The Art of Botanical Drawing is an introductory guide to the techniques of botanical painting and drawing. Beginning artists and gardeners looking to capture the beauty of the plants in their garden will learn how to recognize and draw a wide variety of flowers and leaves, including succulents, vegetables, trees, perennials, and grasses. Botanists and naturalists who need to understand the fundamentals of scientific illustration will also find the text useful. Lessons on recognizing and recreating the texture and structural elements of plants are also included. 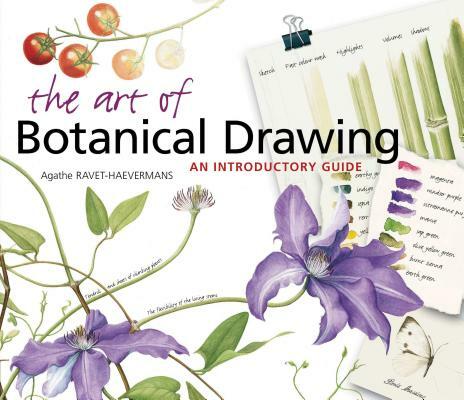 The Art of Botanical Drawing is practical and beautiful—it includes 150 charming color illustrations and the hands-on approach is accessible to even the most inexperienced budding artist.